The best marketers in the world understand the importance of packaging. Great packaging is both functional and beautiful, and it makes a huge statement for your product and brand identity. Making a stunning package isn’t about the size of your budget. It’s about making all the right choices. 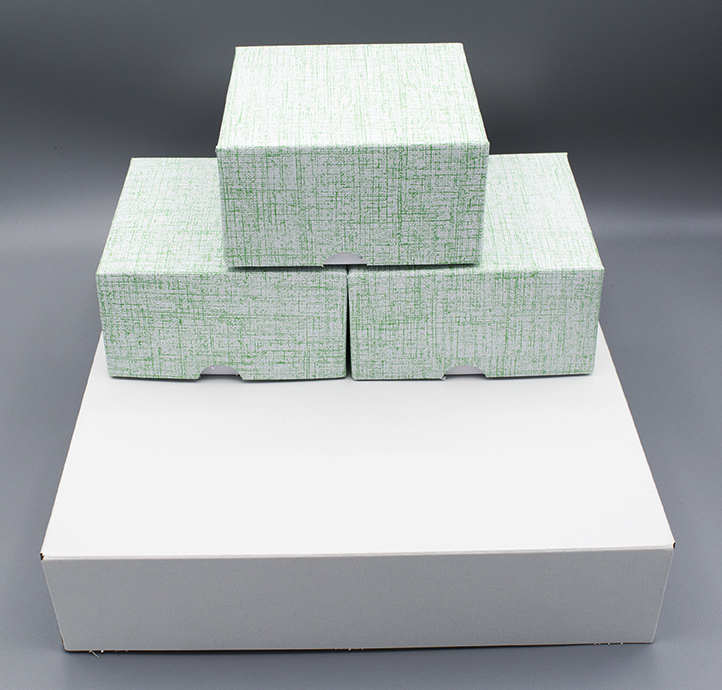 We are a complete packaging provider who can help you take your packaging to a whole new level.